Canadian real estate is not cheap, but there is value to be found out there and certain places are currently offering great investment opportunities. 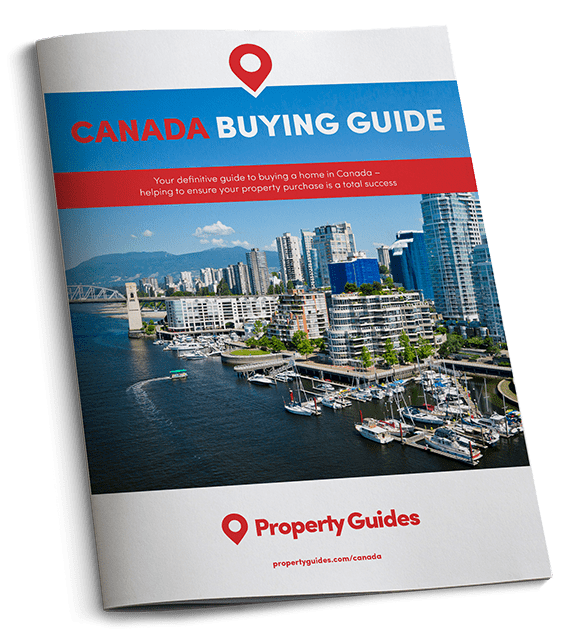 “Canada’s house price boom continues” was the headline from the Global Property Guide’s annual survey of property markets this week. Prices rose by nearly 9.7% in the year running up to the end of September 2017, albeit it at slightly lower rate than the year before. Given Canada’s vastness, however, there are many different markets to choose from, all of which have something to offer the would-be investor. Here are three attractive Canadian destinations that we have identified as offering interesting investment potential. Brampton is a city within the Greater Toronto Area. It has all the charm of a small city plus the benefit of being a commutable distance to central Toronto. Not that residents of Brampton need to take the one-hour commute to Toronto; there are many employment opportunities on their doorstep thanks to multi-national corporations, including Coca Cola and Air Canada, who have large-scale facilities in the city. The values in pounds here are based on the “interbank rate” at the time of going to press. Download the Property Buyer’s Guide to Currency, packed with insider tips. In terms of real estate the city of Brampton is one of the most affordable options in the greater Toronto area. The average sale price of a home in December 2017 was $648,000 CAD (£381,000) – which is the 20th most affordable area out of the 23 that make up Greater Toronto. For reference the least affordable area is ‘King’ in central Toronto where the average sale price was $2M CAD (£1,177,000). Affordable homes for outdoors enthusiasts in Thunder Bay, Ontario. Similarly to Brampton, lots of Surrey’s benefits are tied to the city’s proximity to a much larger metropolis – this time Vancouver. For those who like the idea of the milder west coast temperatures, but baulk at the red hot housing market of Vancouver, Surrey is an attractive investment option. If you’d like to buy in Canada but don’t have quite enough money, why not split the cost and double the fun of holiday homeownership or investment abroad by buying with family members? Read our new guide, Buying Abroad with Family. However, investors will be wise to act fast – the word is already out. Surrey is one of the fastest growing cities in all of Canada with around 1,000 new residents moving to the city each month. 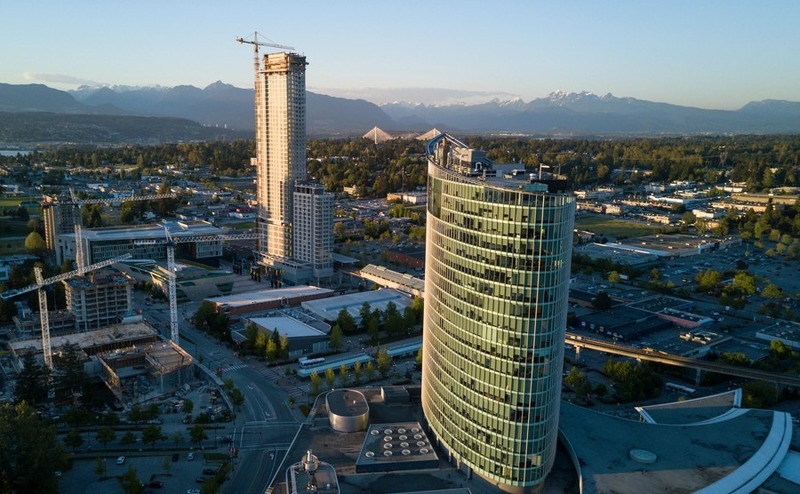 Between 2011 and 2016 the growth rate for the city of Surrey was 10.6% – higher than the national average, BC’s average, and higher than any other Vancouver area. In fact Statistics Canada expects Surrey to eventually surpass Vancouver and by 2030 will be BC’s largest city. Last on the list, and offering a slightly different living experience, is the city of Thunder Bay in northwest Ontario. Right on the shores of Lake Superior, the city offers many outdoor adventures such as skiing and snowshoeing in the winter, and hiking or mountain biking in the warmer months. 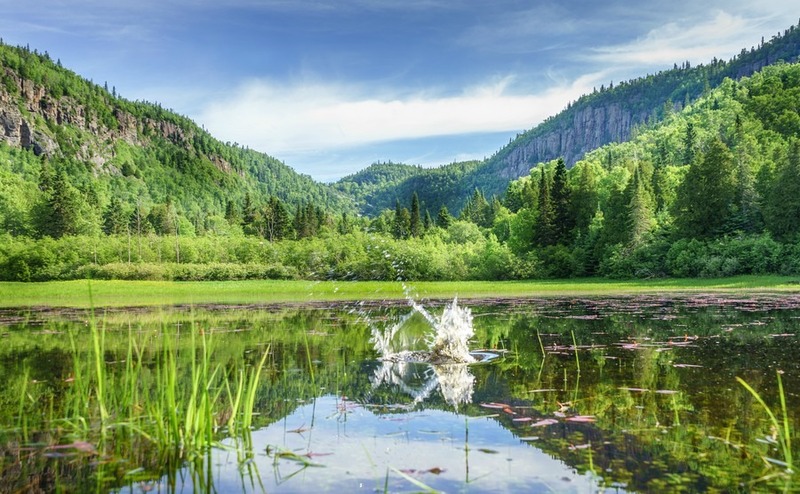 Aside from the outdoor lifestyle opportunities the biggest benefit for investors is the value for money to be found in Thunder Bay. In November 2017 the median sale price for a Thunder Bay home was $217,500 CAD (£128,000) – way below the national average.